Therefore, it is always necessary to use WordPress security scan and check for site vulnerabilities before anything. With these WordPress online vulnerability scanners you can at least be aware of some loopholes and more importantly how to stop your site getting hacked by using these WordPress online scan tools. 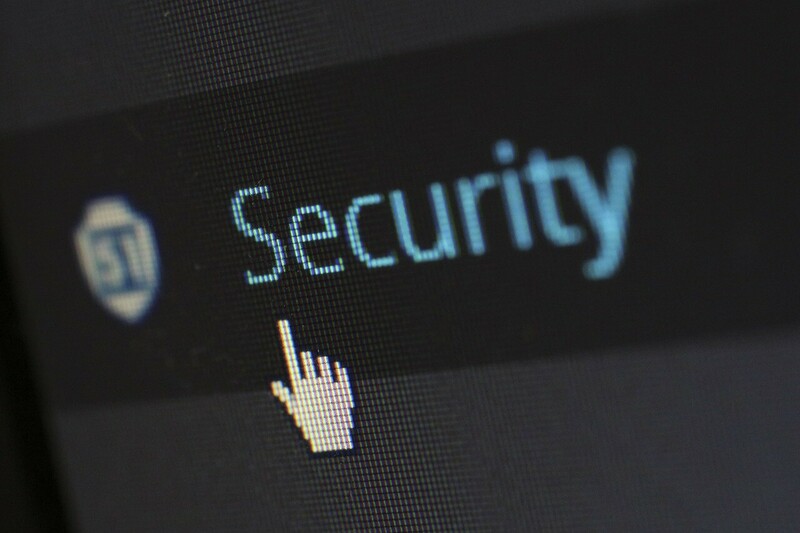 Before diving into the free tools, I just want to give a quick shout out to an awesome paid security plugin that will take care security of your WordPress website. MalCare is a complete WordPress security solution, comes with One-Click automatic Malware Cleaner. 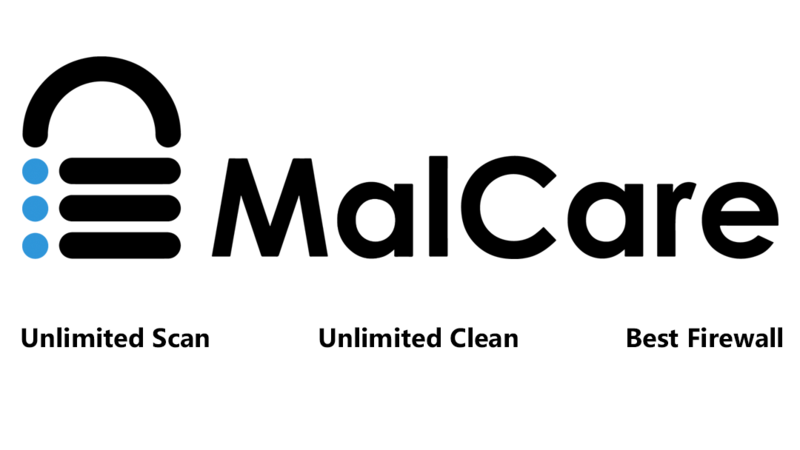 MalCare Scanner comes with an early malware detection technology that helps prevent blacklisting of your websites by Google or from being blocked by web hosts. The Scanner can successfully detect complex malware that goes undetected in other popular plugins. Focuses on the accuracy of identifying a malware and significantly reducing the number of false positives. It facilitates implementation of WordPress security best practices and also comes with an intuitive Site Management module that lets you manage your themes, plugins, users and WordPress core. Checks your site with their intelligent scanning algorithms and scans for known bugs that have been indexed in the WPScan Vulnerability Database, which contains over 4000 reported vulnerabilities. Also tries to identify the plugins you run and compare their versions against the bug database. In addition, wpscan scans for several well-known mistakes that people make when setting up their WordPress installation, A decent (one of the many WordPress online scanners) place to begin with. Note – wpscans doesn’t scan server for server for security and also doesn’t scan your password for that matter. Checks your site for WordPress meta tags, readme.html, response headers contain detailed PHP version info, list of usernames, Check for display of unnecessary information on failed login attempts, accessible install.php file via HTTP, accessbile upgrade.php file via HTTP, browsable uploads folder, EditURI link present in page header, deliverable admin interface via HTTPS and Windos Live Writer link in page’s header. Performs a basic scan checking whether all your WordPress files up to date or not, scores your website out of 100. Also suggests you to tighten security and hide your WordPress version. The scanner visits your homepage and checks for the generator tag. Note – The WordPress core team has decided that displaying your WordPress version to the public is not a security concern. Checks your site against Google safe browsing, active plugins, theme, user enumeration, directory indexing, Google malware scan, external link, linked iFrame and linked JS files. Checks for iFrame, Malicious files, Suspicious files, External links and blacklist status of the site. Checks your site on 68 reputed online site inspector and some of them are – AegisLab WebGuard, Avira, BitDefender, Comodo Site Inspector, K7AntiVirus, Malware Domain Blocklist, MalwareDomainList, SecureBrain, Spam404, Sucuri SiteCheck, Web Security Guard, Yandex Safebrowsing, ZeusTracker, Kaspersky and ZCloudsec. Unlike everybody if you want to directly check your site on Google Safe Browsing without relying any other third party scanners, You can check your site’s safe browsing status directly from this URL. Shows you a simple plain result whether your server is vulnerable or not. You can also check out other scan services such as TCP Port scan, UDP Port scan, SSL Hearbleed scan, SSL Poodle scan, SSL DROWN scan, Bash Shellshock scan and Ghost Glibc scan. Checks your site for Tracing, Custom Errors, Stack Trace, Request Validation, HTTP to HTTPS, Hash Dos Patch, ELMAH Log, Excessive Headers, HTTP Only Cookies, Secure Cookies, Clickjacking and Mac State. You can also schedule a scan by signing up. SSL Enabled, SSL Expiry, SSL Strength, Suspected Phishing Page, Suspected Malware Provider, Suspected of Unwanted Software, X-Powered-By Header, HTTP Strict Transport Security, ASP Net Version Header, Server Information Header, SPF Enabled, DMARC Enabled, Mail, App, User Auth, File Sharing, Voice, Administration, Database, DNSSEC Enabled, Domain Expiry, HttpOnly Cookies, Secure Cookies, Exposed Emails, Breaches. Combining all these factors give your site a score out of 950. Performs simple scan, also shows your Google Page Rank and Whois information. There’s a setting panel as well you can tweak check depth, user agent. Checks your site on Google Safe Browsing, Phish Tank and Web of Trust. Checks for vulnerability on 26 reputed online scan software, shows your IP information and Alexa traffic. Gives you complete scan that includes Blacklist Checking, Phishing, Malware Downloads, Drive-by Download, Worms, Backdoors, Trojans, Suspicious iFrames, Heuristic Virus, Suspicious Codes, Suspicious Connections and Suspicious Activities. On top of that shows you E-Commerce Safety Information. Site scan report includes – External links, iFrames, Blacklist status, Clean files and Suspicious files. Scans for Malware, Website Blacklisting, Injected Spam, Defacements, Website Firewall, links, scripts and links analyze. Scans your site for – malicious activity, malware detection, phishing, blacklist checking, worms, back doors, trojans, transaction protection and also shows basic who.is information to send the report to your email address. Scans your WordPress website for common pitfalls and display message of what is can be improved in terms of security. Also has this handy option of alerting you when your website is vulnerable, you can avail the option by subscribing to their newsletter. Prevention is better than cure and that is why I have prepared these security checklist for you. These are by no mean a complete list rather than a short overview for you of how to tighten up the security for your website. Now that you have hand full of online WordPress online vulnerability scanners. Give these tools a try before it gets too late. Did I miss out any other websites you follow ? What security measures you take for your site ? Leave a comment if you want to share your resources. Hi Jonas, That’s a good catch, On WPScans.com homepage the team stated “we don’t provide a full overview of all vulnerabilities and we don’t scan your server for server security.” This article just reflected that . However it’s good to know that it also scans for server security configurations, pretty handy tool. Hi, i work as security specialist for an Italian hosting company and my job is to play with penetration testing and hacked sites. Hi Luca, Looks Good. Keep up the good work. I use http://www.web-malware-removal.com/ and https://aw-snap.info/file-viewer/ – both deliver great results to check if website is hacked. Hi there, The first link doesn’t work and the second link does a thorough scan but the presentation is quite bad. Except from the URL crawl table the presentation is not good. You can also include https://wpplugins.tips/wordpress-vulnerability-detector/. It’s a free tool we made and it detects WordPress vulnerabilities. You can also include cwatch comodo (https://cwatch.comodo.com/?af=9557). It is also one of the best free malware removal program for wordpress. Very nice information related to themes. I was looking for tools of Vulnerabilities for my Security Guard Services In Mumbai. Your blog helped me a lot. Thanks you. Very useful list of tools to check the wordpress website vulnerabilities. I tried wpscans, sucuri and hackercombat for checking malwares in my websites, all works really well .